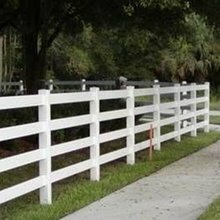 For large animals, what horse fence should we choose? 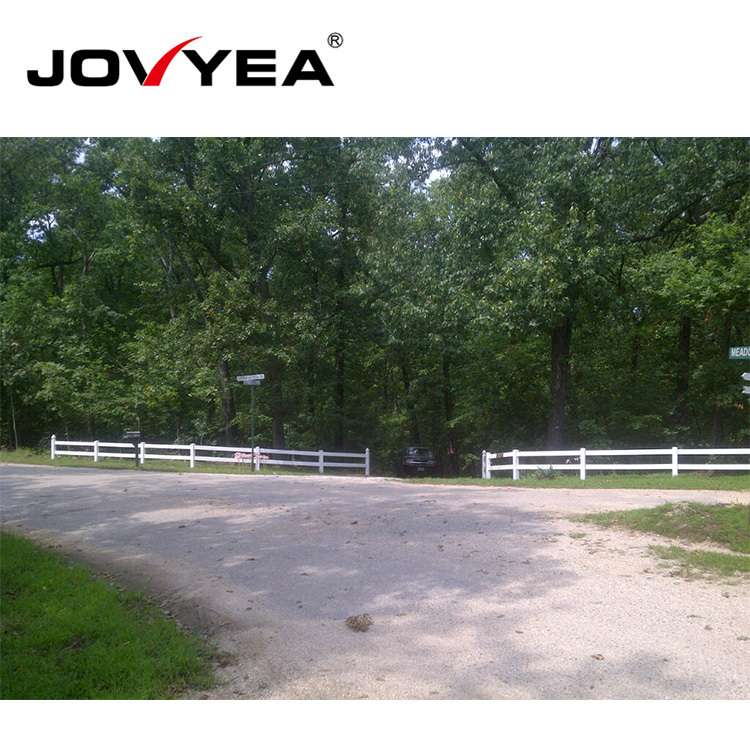 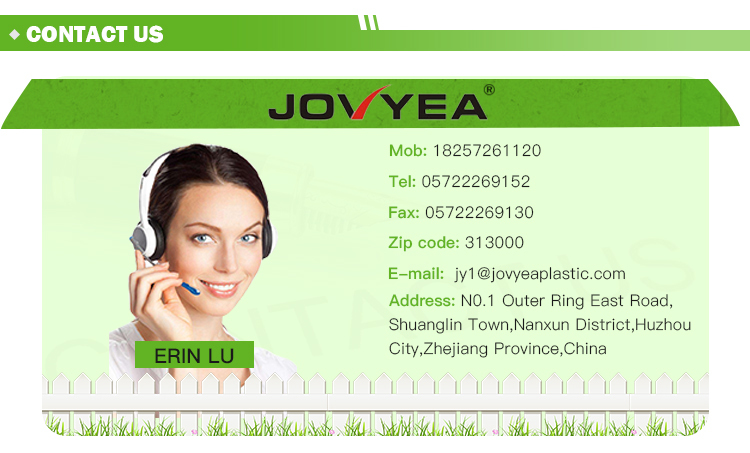 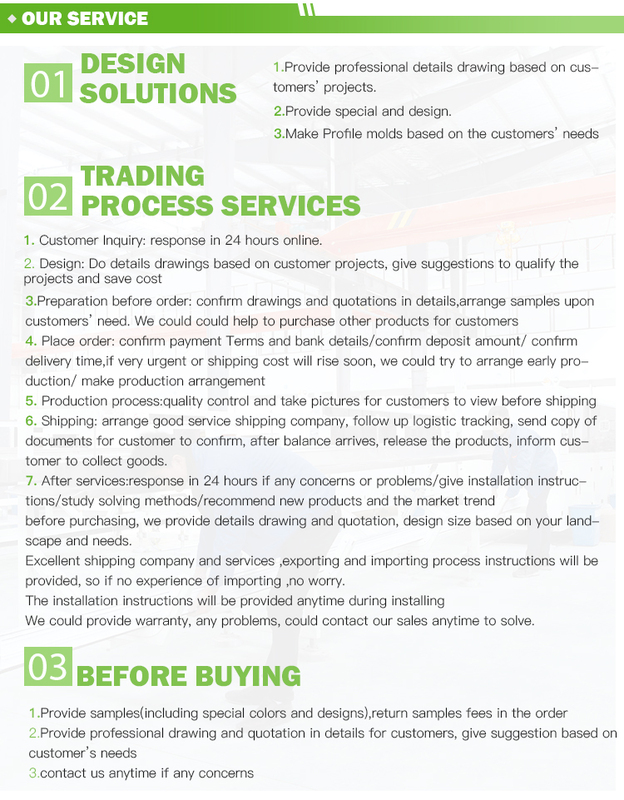 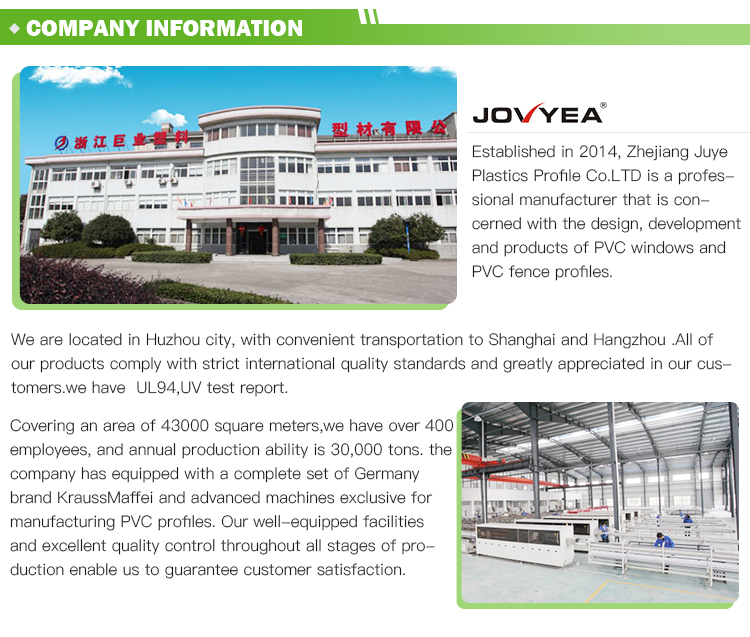 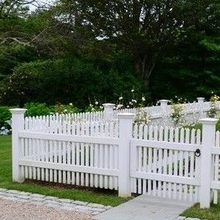 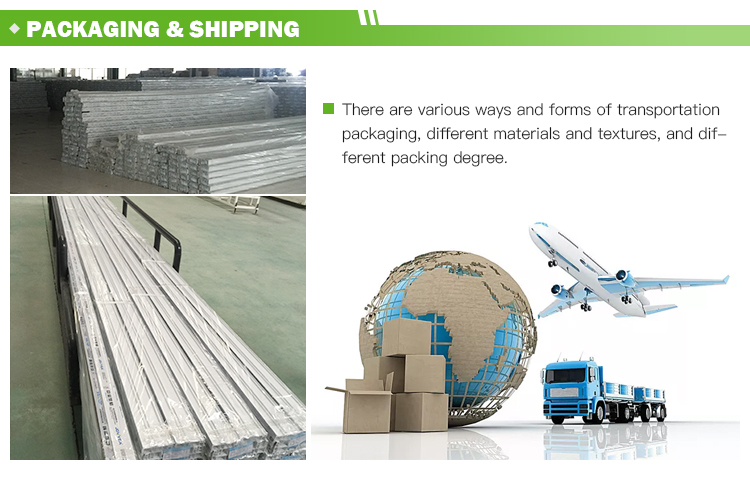 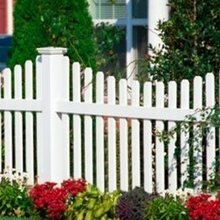 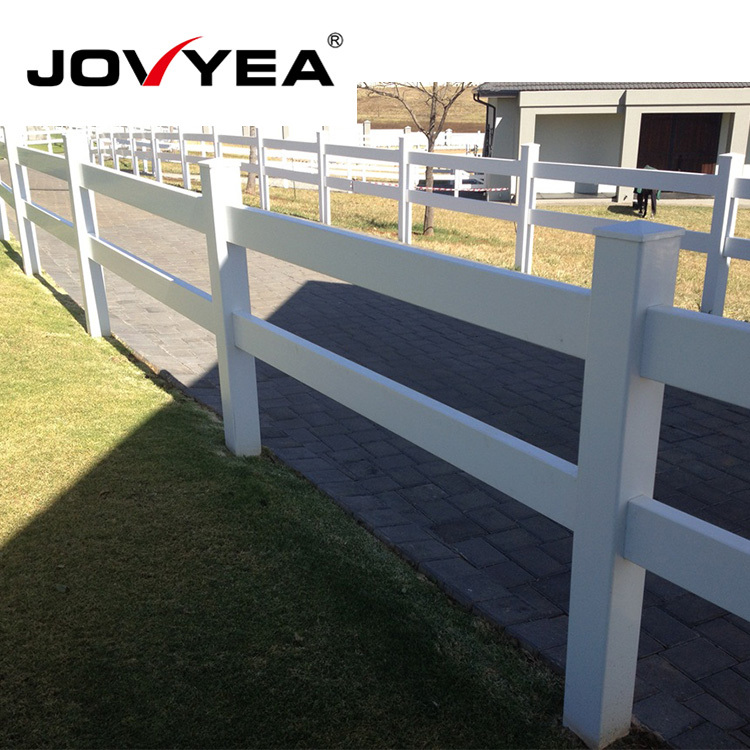 2 rail pvc fence？3 rail fence？or 4 rail fence？ The best choose is 2 rail fence . 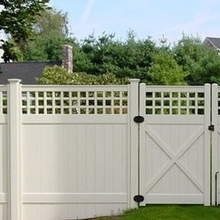 Because both the distance between the two crossbars and the distance of the crossbar from the ground are good for large animals. 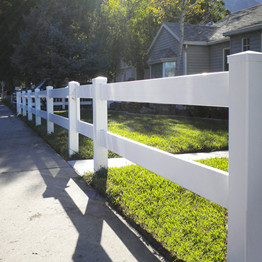 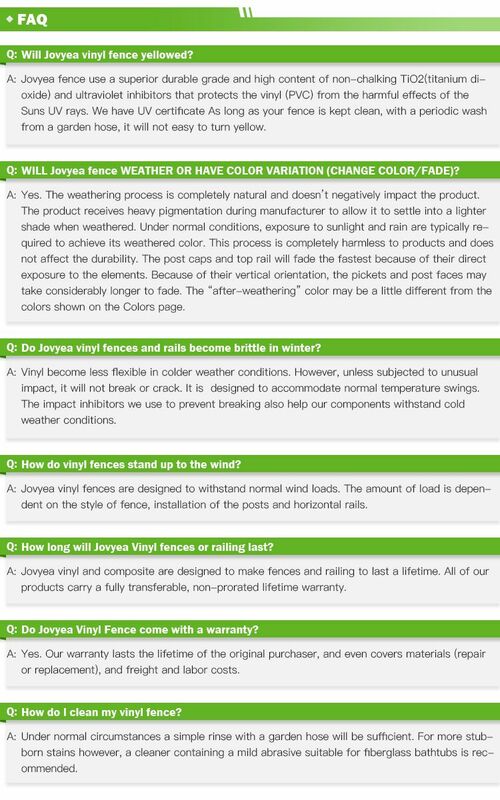 This is the description of white vinyl horse fence cost/Do you want to a reasonably priced fence? 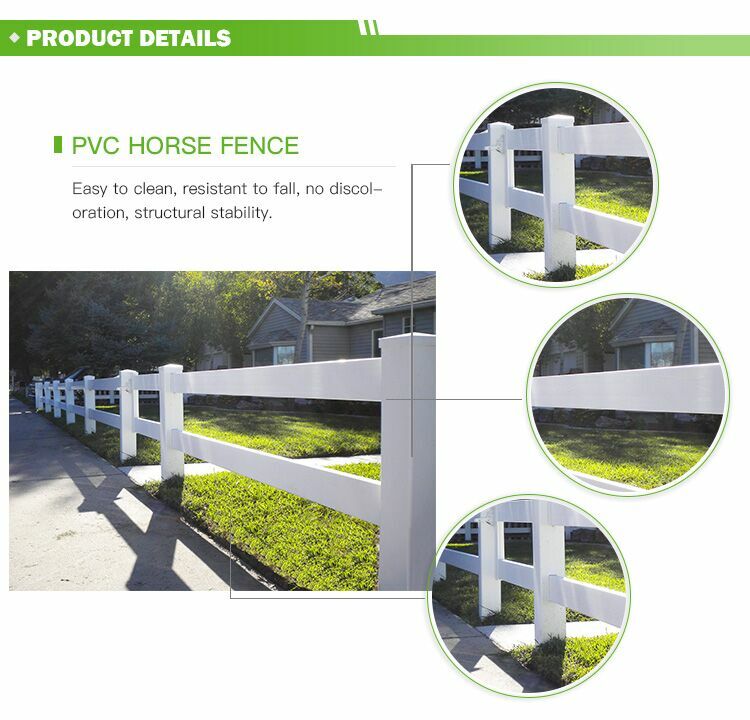 This is 2 rail horse fence .The standard rail is 139.7*38.1mm,the standard width is 2.44mm,the standard height is 0.914mm above the ground. 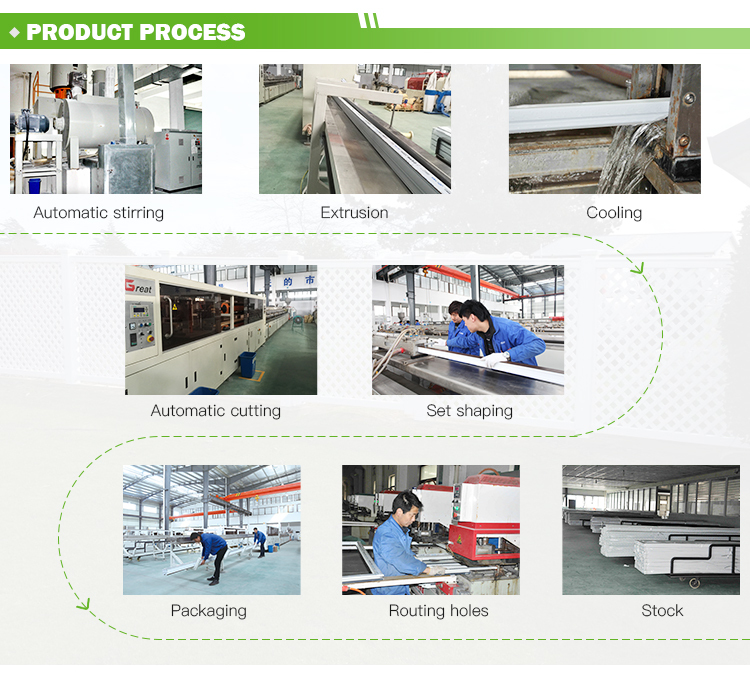 We usually choose the Internal Flat Cap as the cap. 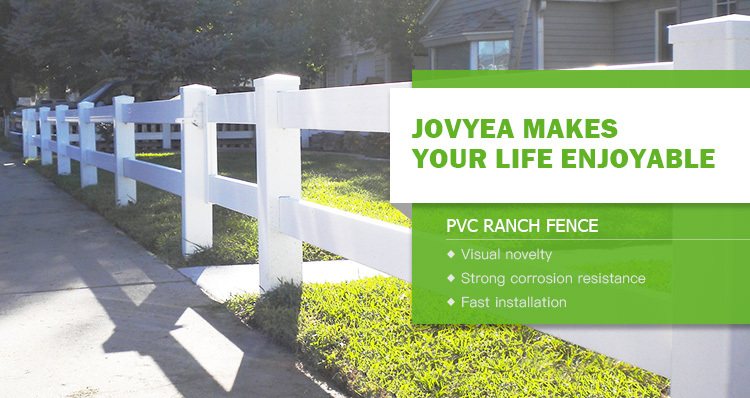 If you choose our 2 rail pvc horse fence,you will not worry about your animals escape and get hurt.Because our fence will prevent your animals from escaping the farm and it's safe. 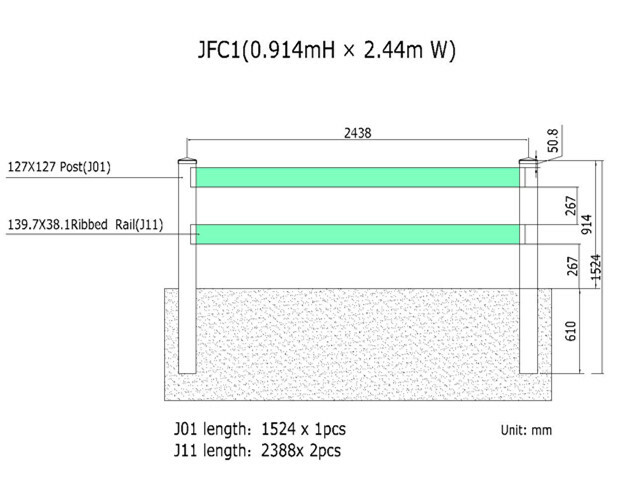 Why do we inject cement into the column? 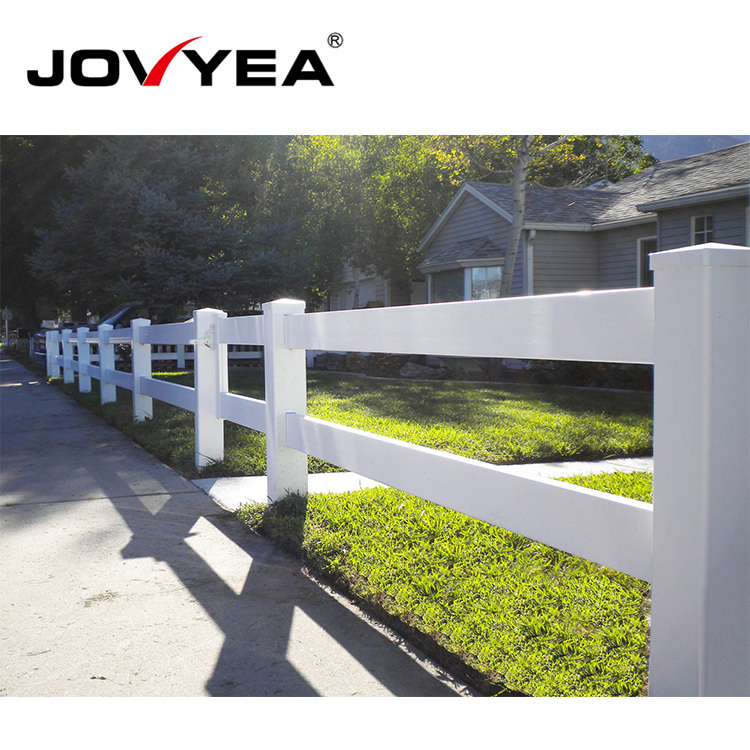 Because it can enhance the stability of the fence.